Have you ever wondered why some people have hair color that just pops? The secret is matching your hair color to your skin tone. The quickest way to work out if you're warm or cool is to take a look at the veins in your arms while in natural light. If the color looks green then you are warm. If it's blue then you are cool. Those with a yellow or golden skin undertone have a warm skin tone. Hair colors that have a warm overtone will generally look natural and much better on you. This color rule also extends to make-up, accessories, and clothing - hence the importance of getting it correct! Those with pink or blue skin undertones fall into the cool category. This means that hair colors that have a cool overtone will generally look much more natural on you. Once you've established your skin tone you can then use it to find a hair color which will suit you and bring out the best in your facial features. To understand the importance of knowing your skin tone and how it will help you to enhance your hair color; you really just have to look at the proof. Below are examples of a warm complexion and a cool complexion and how different they look when teamed with a warm or cool hair color. When we switch the warm hair color for this cool violet, we can see straight away that the cool hair color drains the skin tone and leaves our model with a very boring, underrated hair color. The same results are also obvious with our cool complexion model. 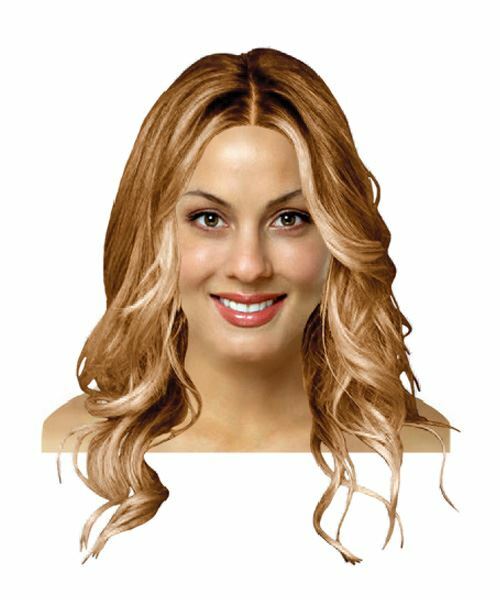 By mixing this cool, fair to light complexion with an ultra light golden blonde hair color, we really demonstrate how the wrong tone can make a dramatic difference to the color of the skin (in this case turning it yellow) and proving that the wrong hair color just really does nothing when it comes to enhancing a look. When we try this cool light brown hair color, however, the cool complexion really brightens up and we're left with a hair color that is really suited to our model's skin tone. For more hair color suggestions for your skin tone, see our hair color article, Hair Color: Two Rules for Success. There are of course some exceptions where combinations of warm and cool hair colors can be used together in various techniques for contrast or specific purposes, but this should be left to the care of highly trained hair colorists only. Now that you know your skin tone, why not use the hair color options in our Virtual Hairstyler to find the right hair color for you! 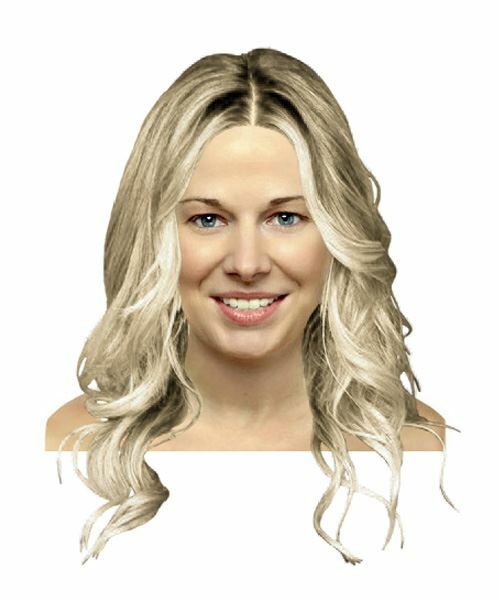 You can also use the Virtual Hairstyler to upload your photo so that you can see instantly what your chosen color will look like on you.